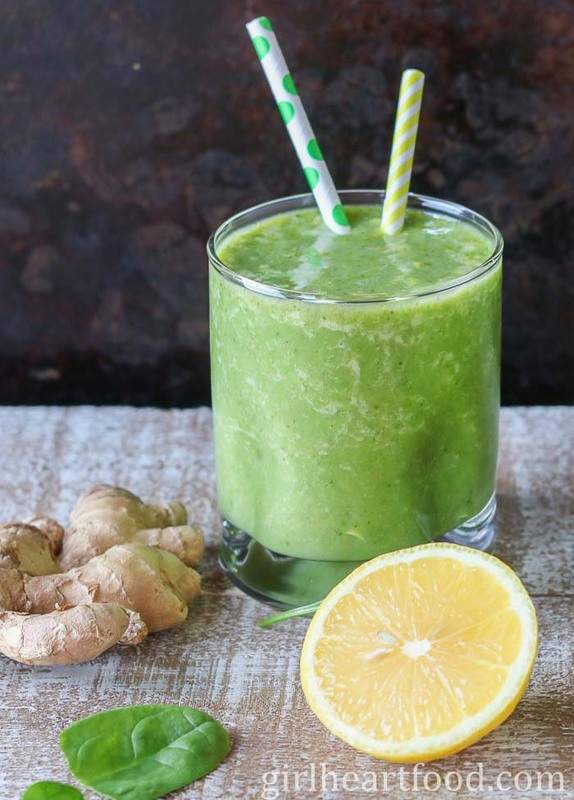 Loaded with lots of feel good ingredients, this green Ginger Smoothie makes for a delicious way to start any day! It’s a great green smoothie for beginners. Plus, it’s plant based, dairy free, gluten free and naturally sweetened. What’s not to love? 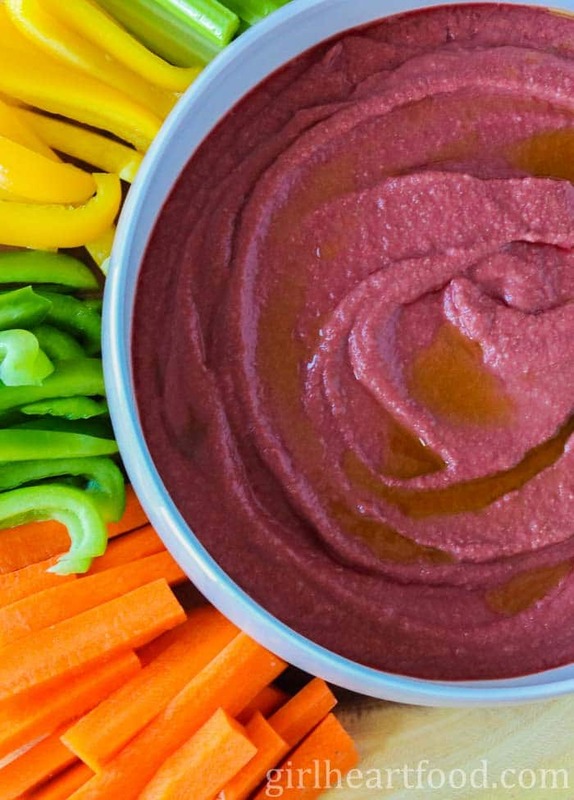 Creamy, dreamy and super dip-able this Beet Cashew Dip is made with only 6 ingredients. 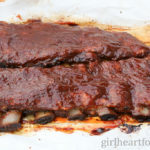 It’s delicious with chips or veggie sticks! 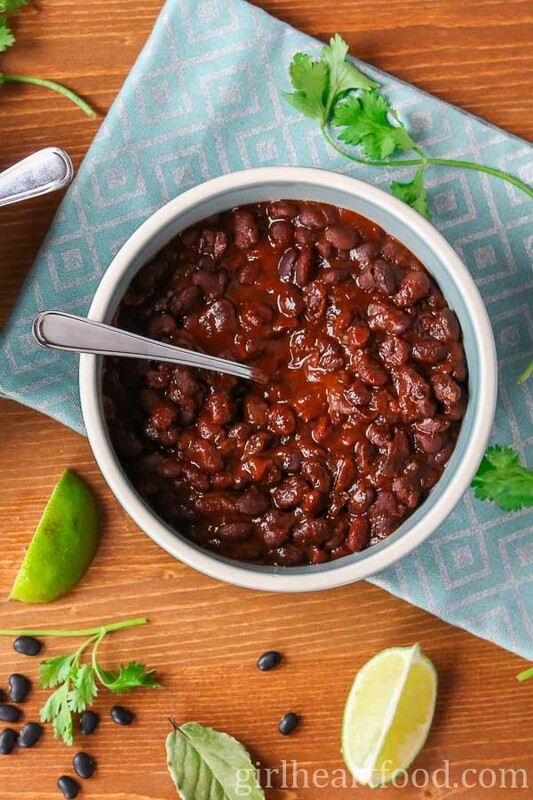 Hearty, flavourful and nutritious, this healthy black bean recipe using black turtle beans makes for a delicious dinner or filling side. The black beans are infused with lots of flavour from chipotle powder and smoked paprika. So good! Got berries? 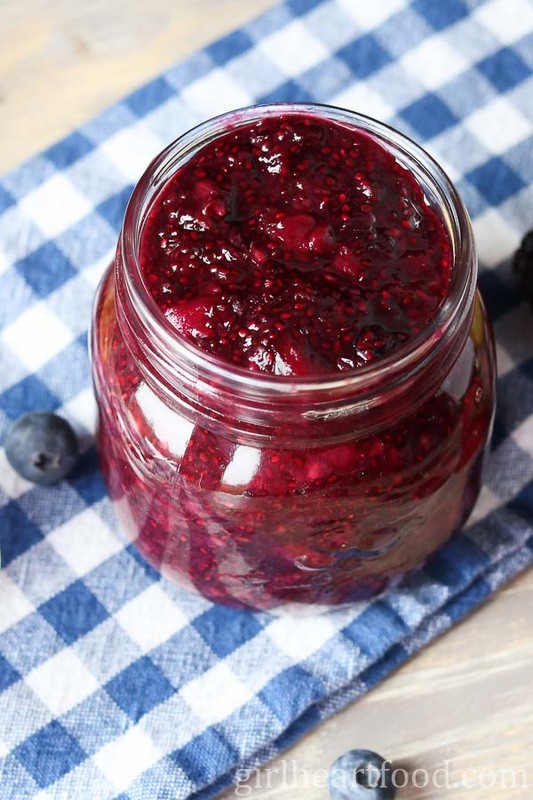 Make this Mixed Berry Chia Seed Jam! 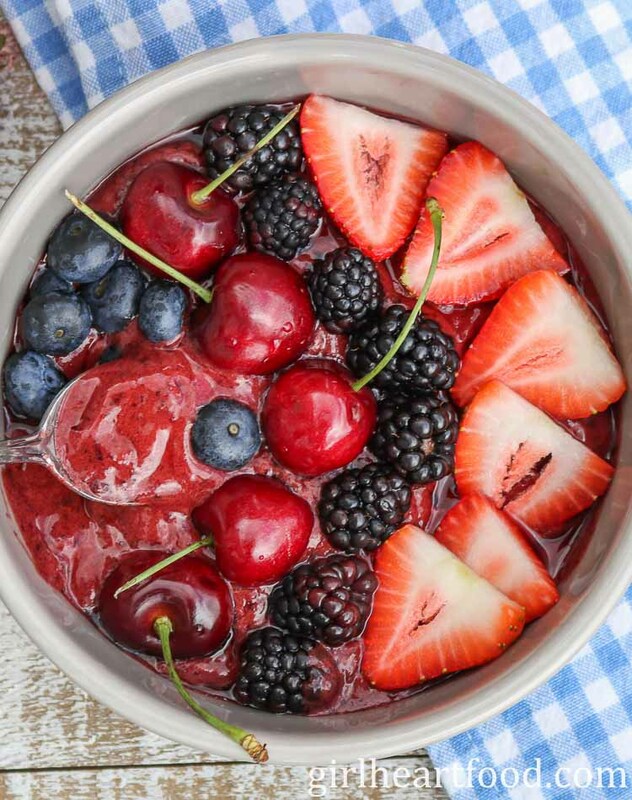 It’s made with blackberries, strawberries and blueberries. There’s a touch of lemon to brighten and some maple syrup to sweeten. The whole lot is thickened with some fibre rich chia seeds. Homemade jam couldn’t be easier! 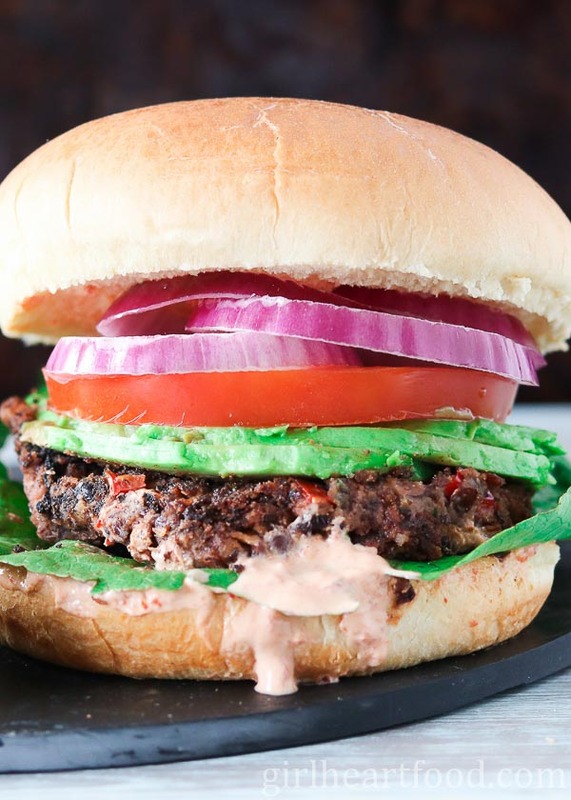 This Vegan Black Bean Burger recipe is made with pantry staples and freeze really well for days when you are too busy to prepare dinner. 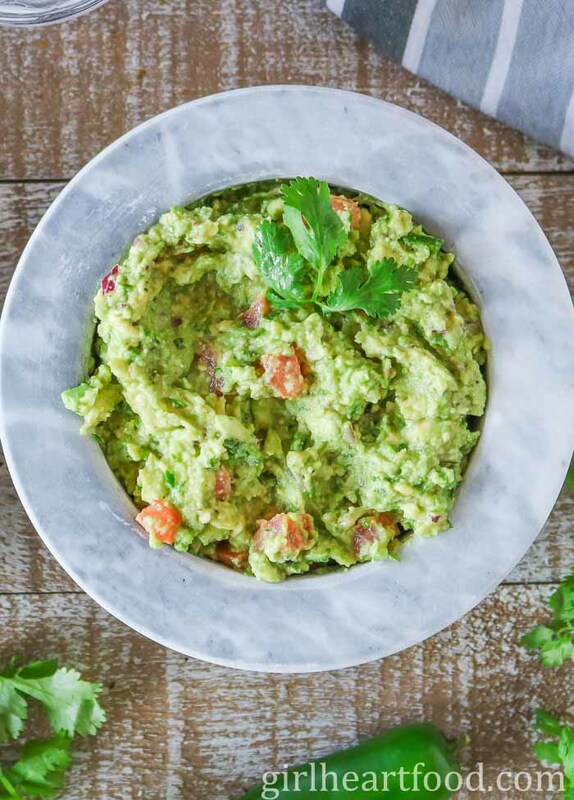 Garnish them to your tastes with ingredients like red onion, tomato and avocado. They make for one yummy meatless dinner and are sure to be the best black bean burger recipe you’ll try! These Black Bean and Tofu Scramble Lettuce Wraps take just over 10 minutes to prepare and are light, fresh and super tasty! Mix up your next taco Tuesday with these!